A franchise system that has invested in their franchisees speaks volumes about the level of support you will receive in your business long-term. 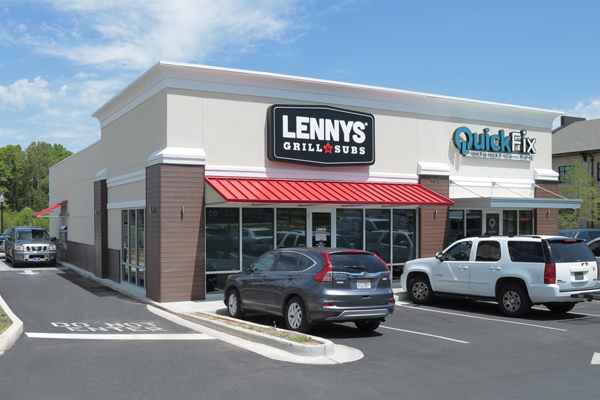 Lennys is a brand that is serious about providing franchisees with the training and tools they need to establish their businesses as long-term mainstays in their communities. 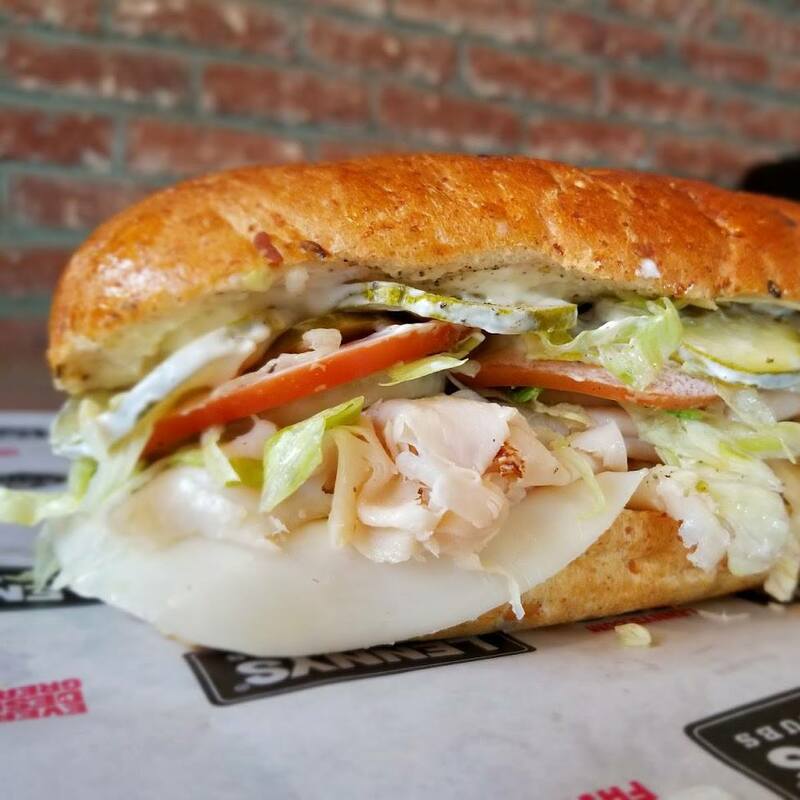 We’re proud to report that our franchisee training is one of the most robust in both the sandwich franchise category and the fast-casual segment. This is intentional. 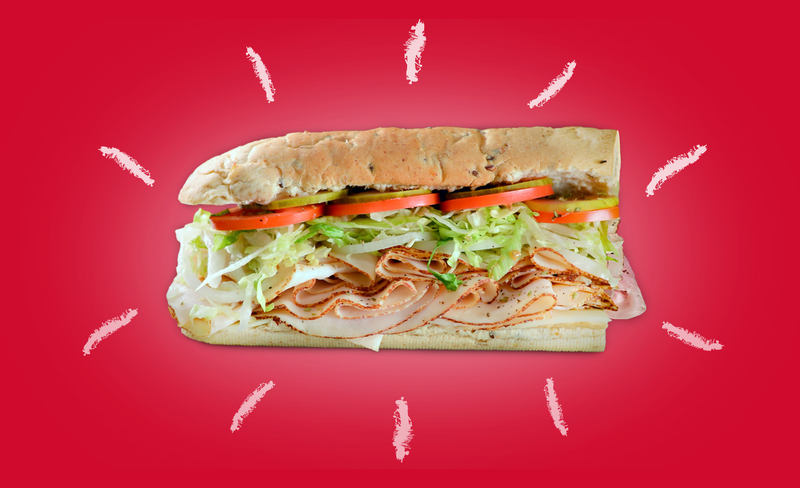 Lennys recognizes that our franchisees come from diverse backgrounds and professional histories. While some of our top-performing franchisees had significant restaurant experience prior to joining us, others became top performers without any restaurant experience at all. New franchisees come to Memphis, Tennessee, for four weeks of training in a certified training restaurant, and one week of training at the Restaurant Support Center. Your training will include donning a Lennys uniform and working as part of the staff of our corporate training restaurant, mastering every role from cashier to the sandwich line, to cooking our world-famous cheesesteaks on the grill. At the end of this five-week training, you will have the confidence you need to open the doors to your new restaurant, hire and train the right crew, and welcome your community. Lennys offers significant marketing support to help you grow your business. As part of your initial training, we help coach you on how to market your new restaurant online, including on your social platforms such as Facebook, Twitter and Instagram. On an ongoing basis, we provide marketing materials to help with both digital and print campaigns. Lennys franchisees have access to our online education platform, which includes video tutorials on several aspects of your new business. This platform is convenient and accessible, allowing you to learn on your own time. A Lennys Franchise Business Coach will visit your restaurant on a monthly basis to offer support and coaching to address any issues you face. This level of support is crucial to ensuring that you’re on the path to success. Our main office staff regularly reaches out to franchisees as well, just to hear how things are going and if anything is needed from us.